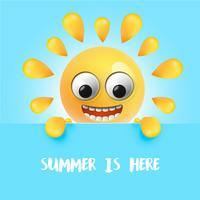 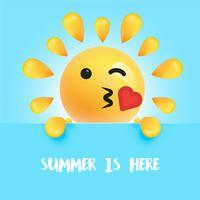 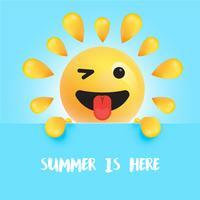 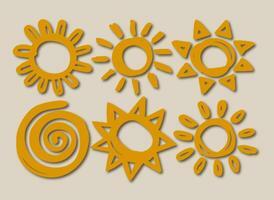 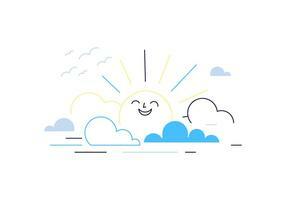 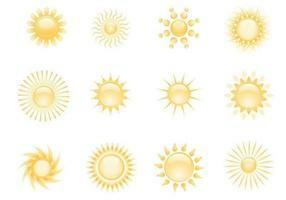 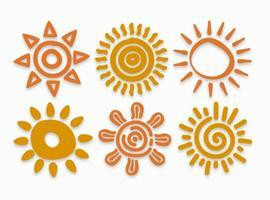 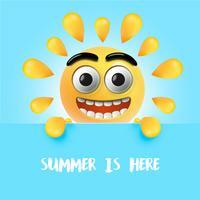 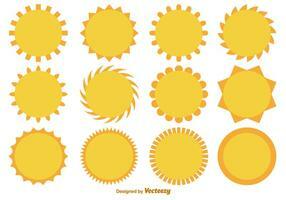 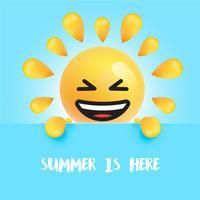 Embrace the new summer season and bring the sun into your work with this new Cute Smiley Suns Brushes Pack! 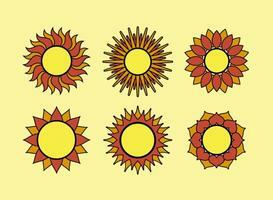 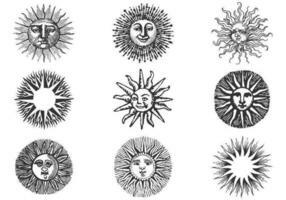 Included in this pack are twelve different suns brushes, each with their own facial expression. 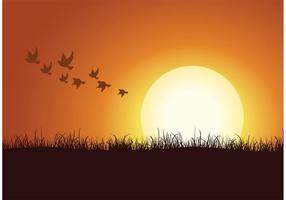 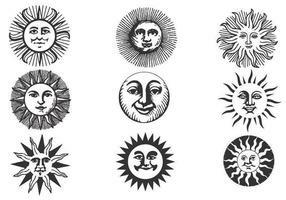 Some of these suns brushes are happy and bright, while others cry over the coming clouds. 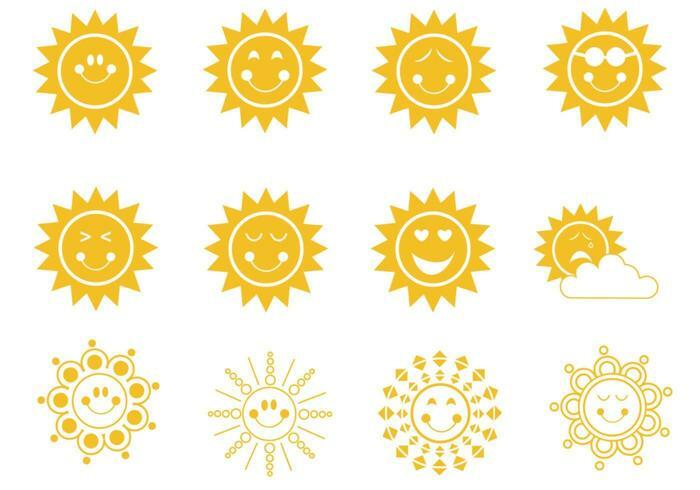 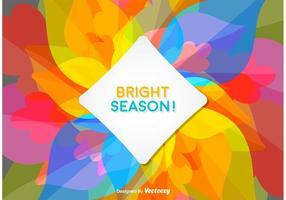 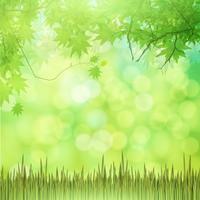 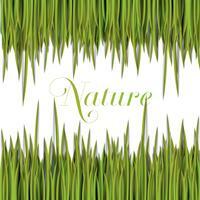 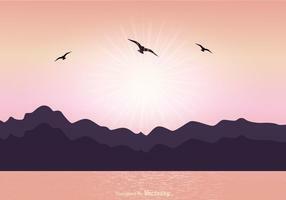 Keep your projects bright with these suns brushes and then download the <a href="http://www.brusheezy.com/brushes/49555-cute-smiley-suns-brushes-pack/premium">Cute Smiley Suns Vector Pack</a> over on Vecteezy!